Home / Posts tagged "bread"
I’ve struggled to find time for myself these past few weeks. With increased work hours, a driving theory test (I passed, hooray! ), half-term and a preschooler who’s brought home all kinds of nasty bugs, the blog has sadly taken a bit of a backseat. I did manage to sneak out for a ‘me’ day a few weekends ago and spent it with some friends shopping, eating and strolling through Chelsea. 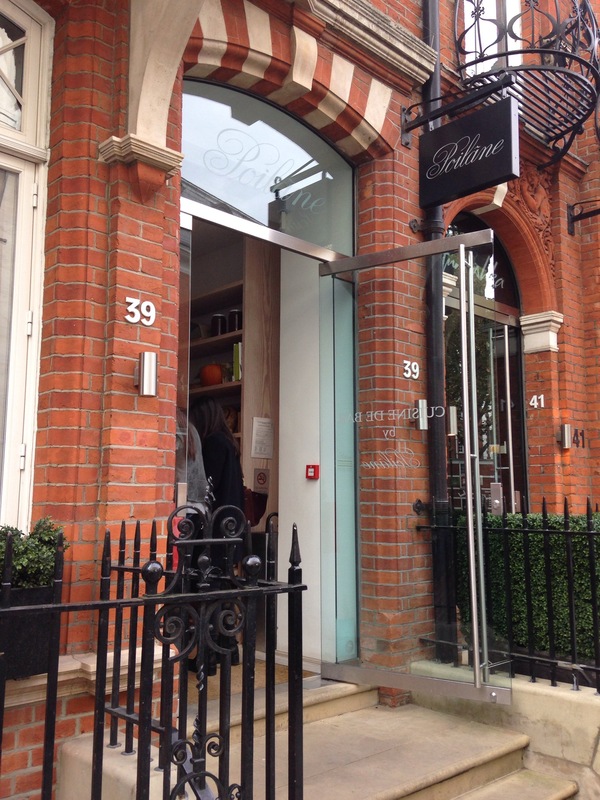 Poilane Cuisine de Bar, just off the Kings Road was chosen as our carb-fix for the day.